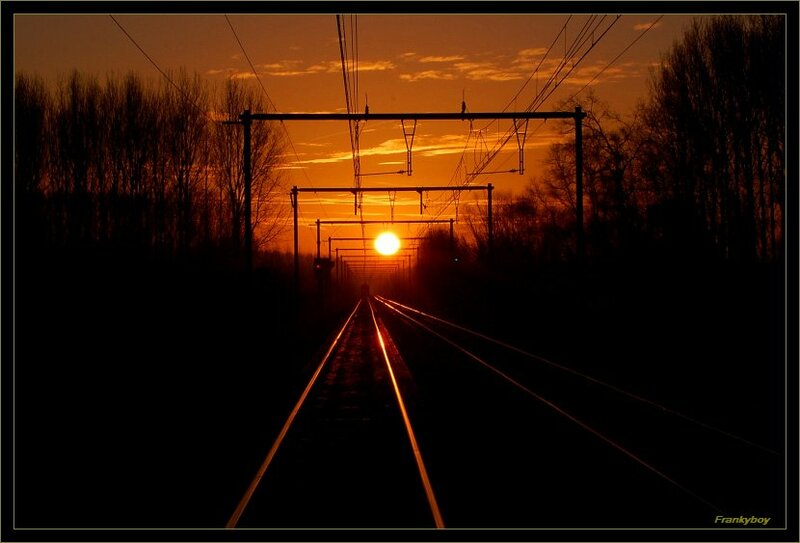 Photo "Along came ... the train"
Exellent shot, beautiful and dramatic, with wonderful composition and colours! Great sunset colors and perspective, Frank! Wonderful perspective!!!! Great light and warm tones!!!! wonderul sun light and effects!